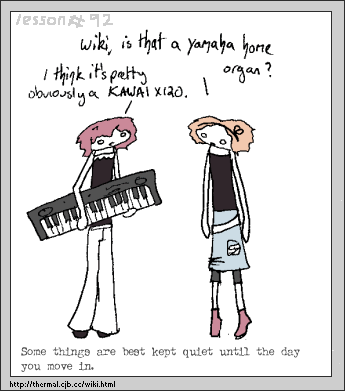 Today's comic features Helen who will be hearing a lot of Twisted Nerve from the Kill Bill soundtrack this year! Also I can't draw today! I hate today.